Austin-Bergstrom International Airport (AUS) has unveiled new developments for its facilities. New concessions outlets include a Paradies Lagardère-operated salad spot, a bar and an outdoor food truck, with a new pick-up location for taxis and rideshares, are now fully operational. 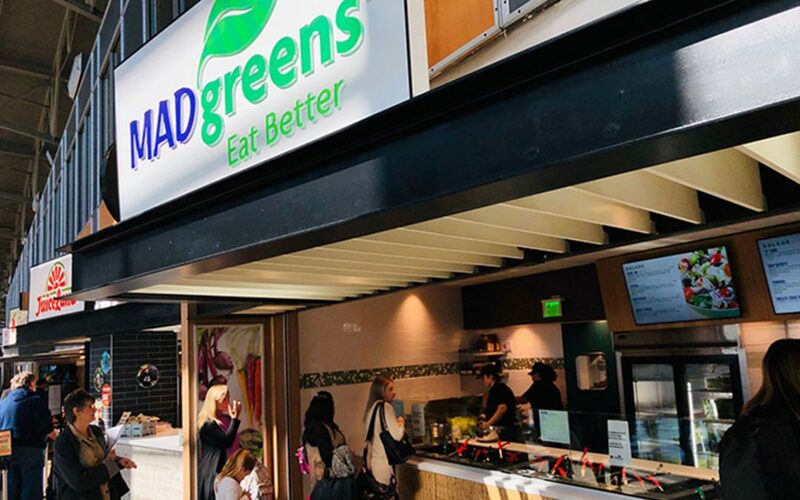 MAD Greens, a fresh-food café that offers salads and other light fare, and The Jet Set Concessions and Bar, a full-service bar that also offers grab-and-go food items, are both now open airside in the airport. A food truck, De Nada, now serves gourmet Mexican food outside on the patio.